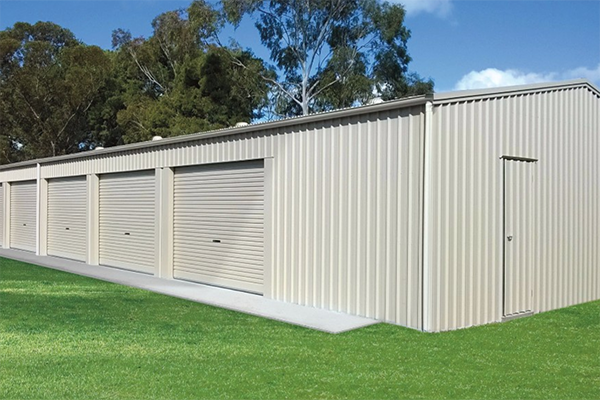 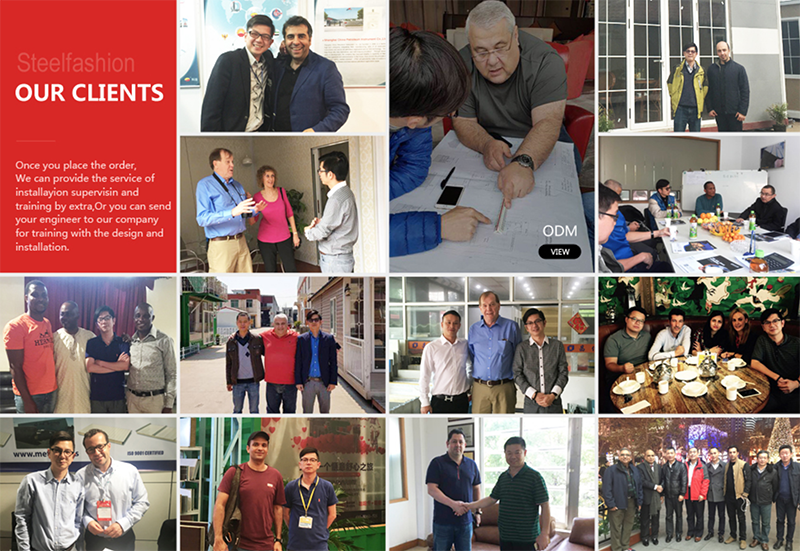 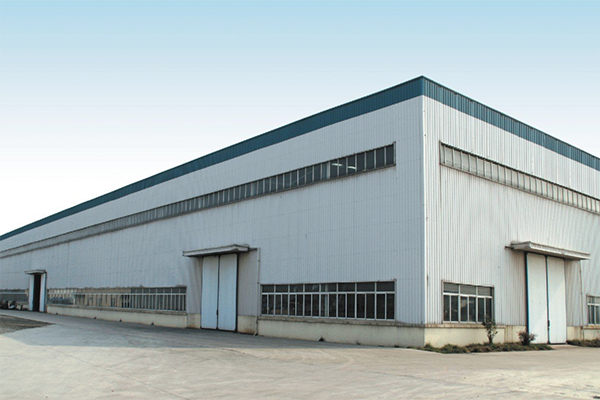 We accept custom requirements.This is our custom style of Light steel prefabricated workshop buildings prefab workshop. 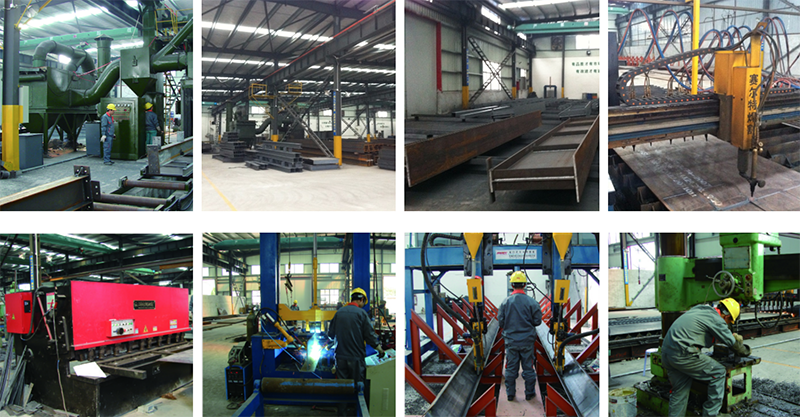 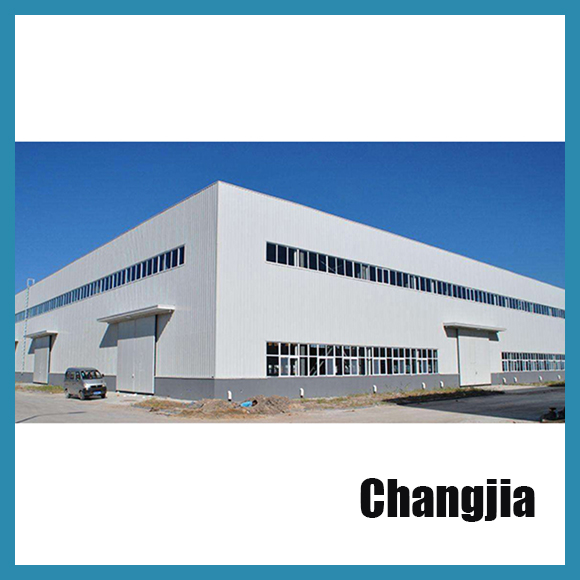 Light steel prefabricated workshop mainly refers to the main load-bearing components are made of steel. 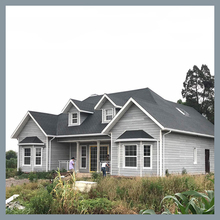 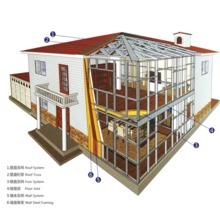 Including steel columns, steel beams, steel foundation, steel roof truss (of course, the span of the plant is relatively large, the basic structure of the steel truss now), steel roof, pay attention to the steel wall can also be used to maintain the brick wall. 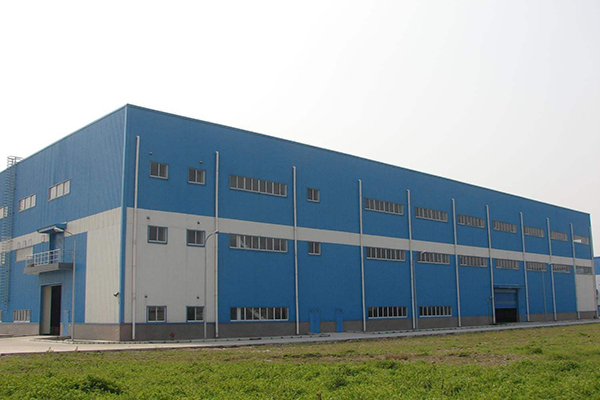 Light steel plant is a light steel as the skeleton to sandwich panels for the retaining material to the standard modulus series of space together, the components are bolted, the new concept of environmentally friendly light steel plant. 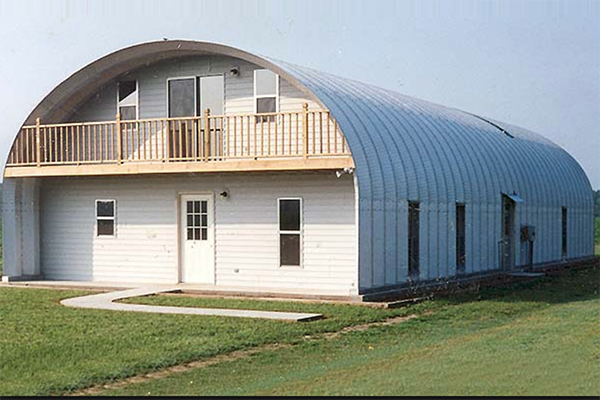 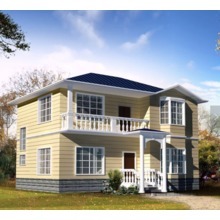 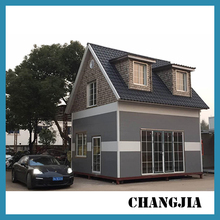 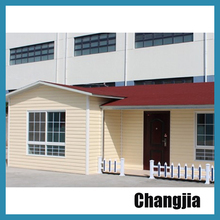 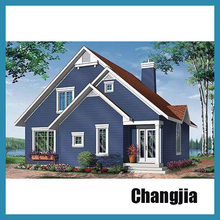 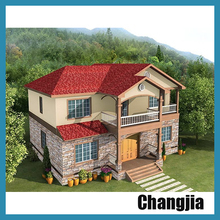 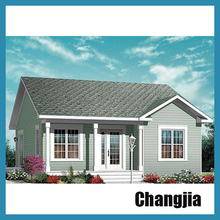 Can be assembled and disassembled easily and quickly, and has realized the common standardization of temporary buildings and set up the building concept of environmental protection and energy saving, quick and high efficiency, enabling the temporary houses to enter into a serialized development, integrated production, supporting supply, stockable and The field of styling products used on many occasions.